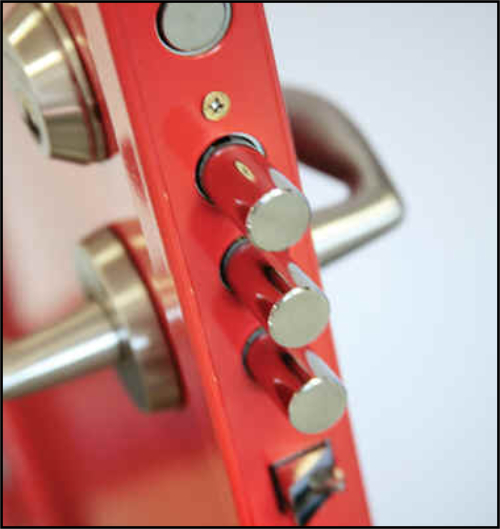 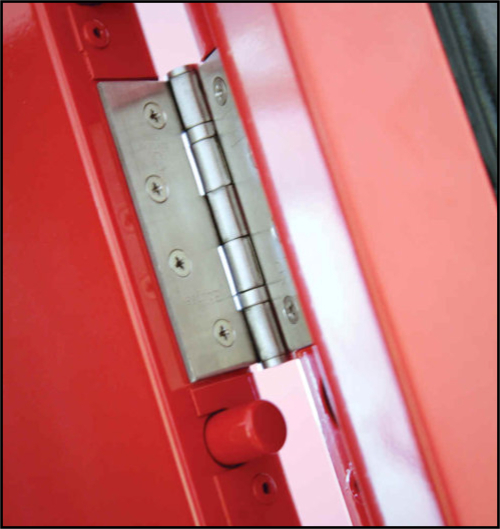 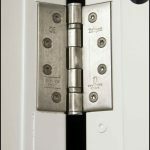 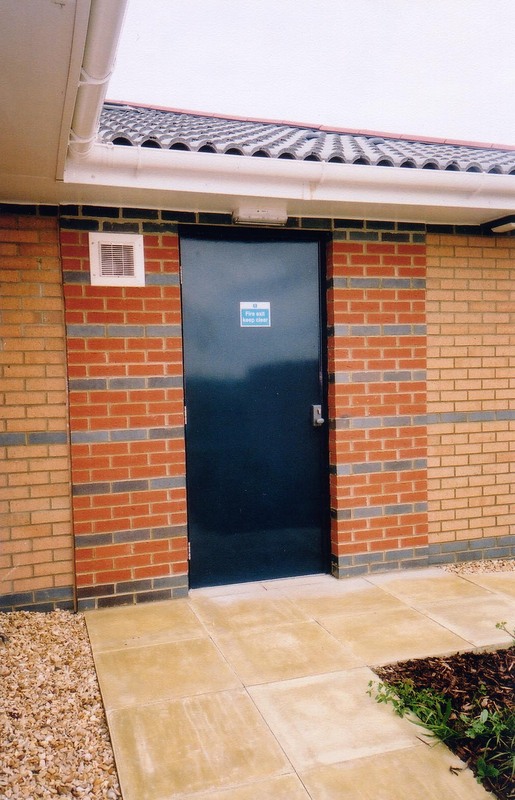 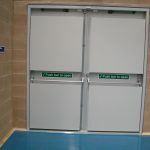 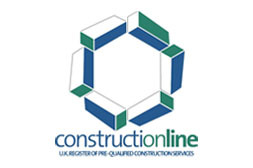 We can offer a high specification steel security door for commercial and industrial applications. 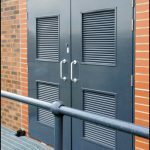 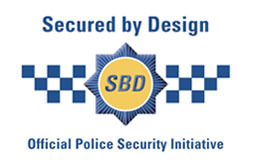 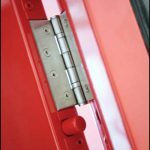 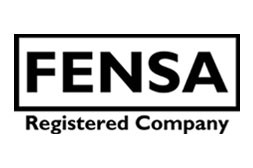 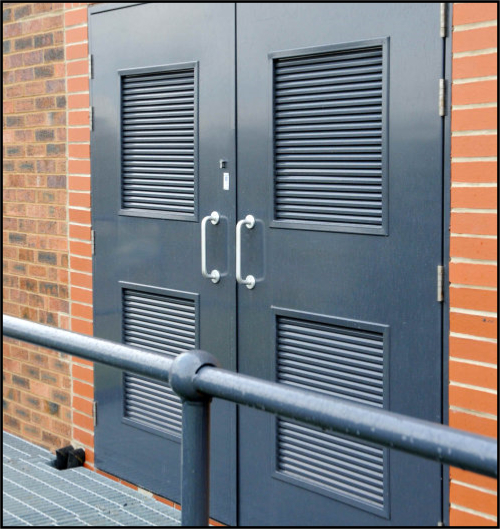 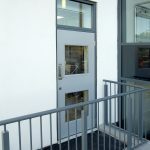 Our steel security doors have been added to fully enhance our product portfolio so we can offer doors for every application to give high levels of security and appearance. 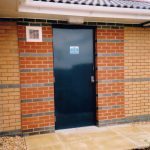 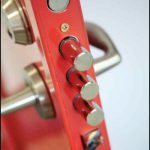 Double doors, fire doors, fire escape doors and single security doors all with a wide range of colours and locking options available. 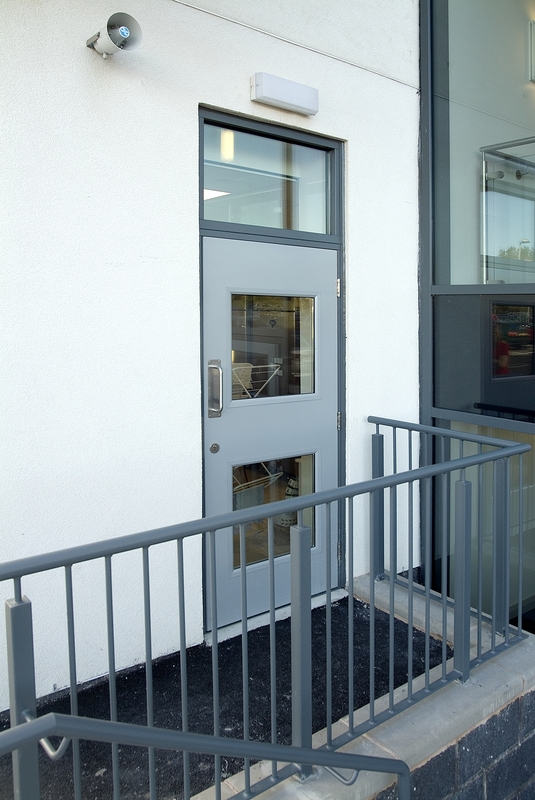 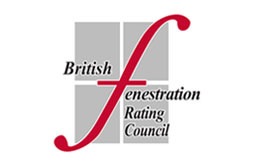 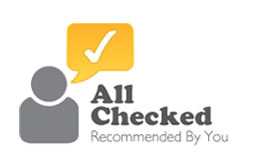 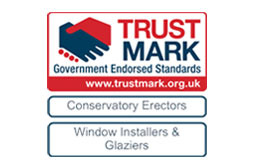 Please note, not all steel doors are same, we can also offer our prestige residential range of fibreglass composite and steel composite doors. 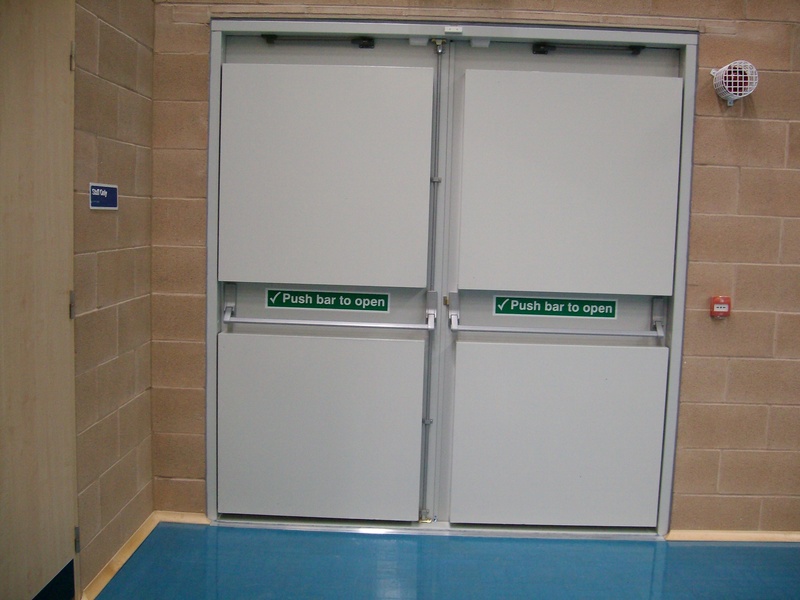 The steel security doors described here are designed to withstand heavy abuse and are perfect for securing factory premises, commercial establishments etc. 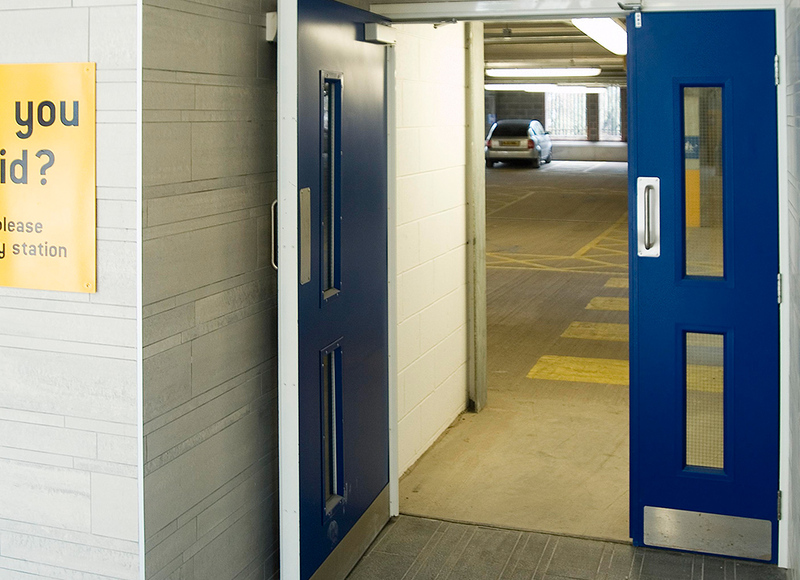 © 2011 -2018 IDM Doors Ltd.
Website designed & built by Maze Creative.